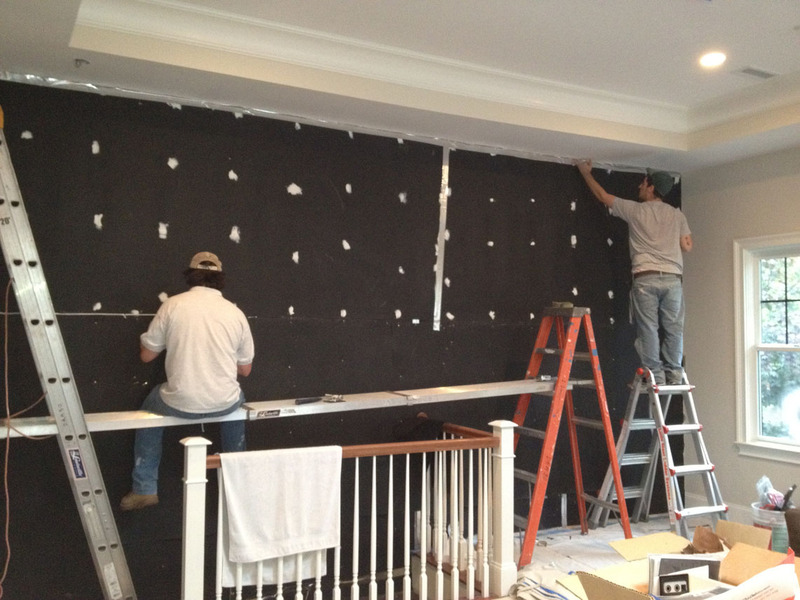 Townhouse Wall and Stairway Wall Soundproofing. 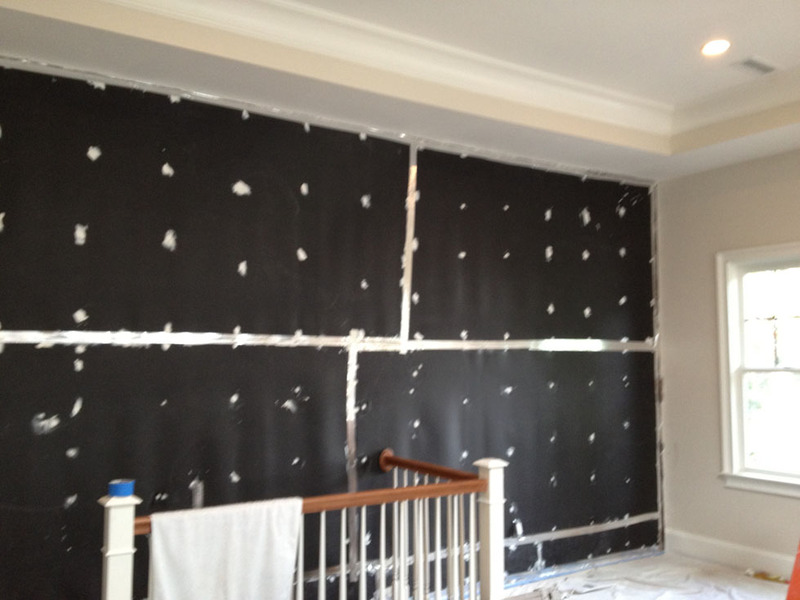 A town home in Cambridge MA has sound issues from the neighbor that was abut to the home. In many town houses, the neighbor’s living room, bedroom, and bathrooms can be right next to yours and you don’t have much privacy. In this townhome the owner could hear people talking, loud music, and noise that kept him from having peace and quiet in his own home. 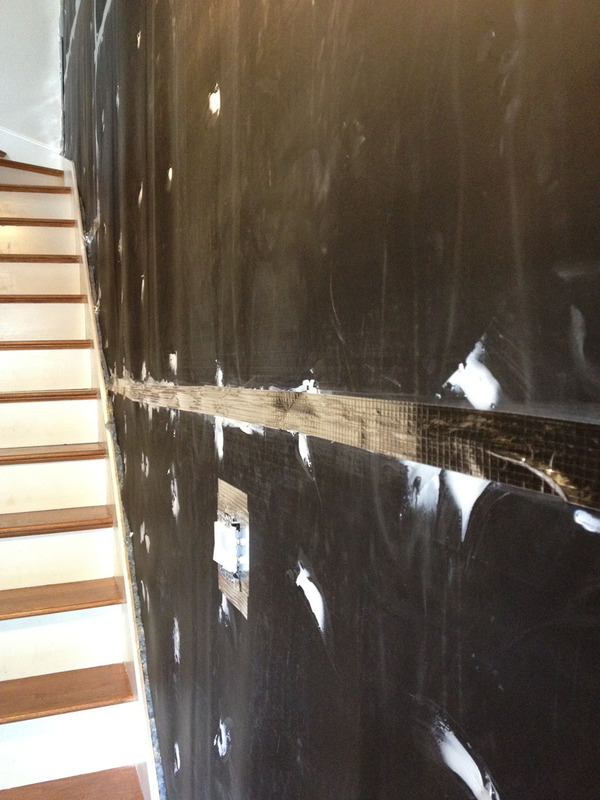 After a site visit with the client, we evaluated the noise issues coming from his neighbors on the staircase and living room wall. Most of the noise is air borne noise, people talking and some music noise. 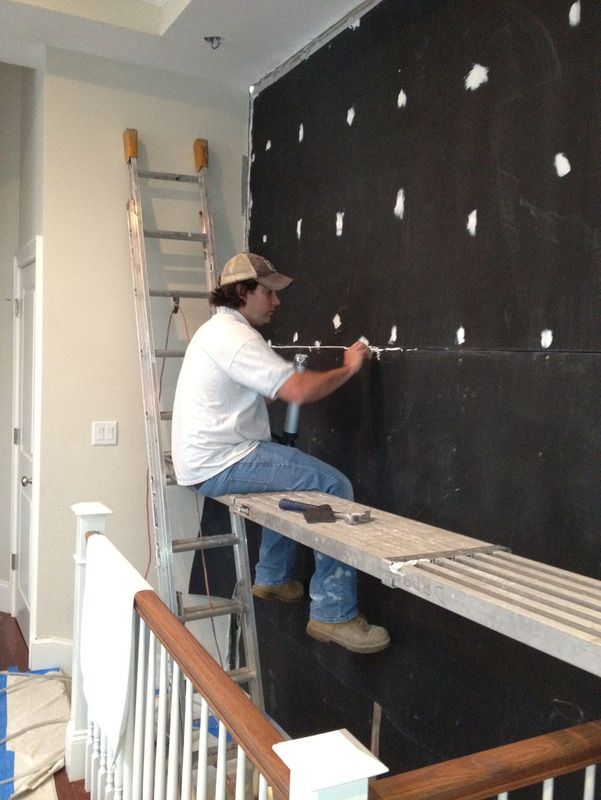 For our solution, we wanted to get right to the source, not lose any space, and get into the walls to install our soundproofing material. 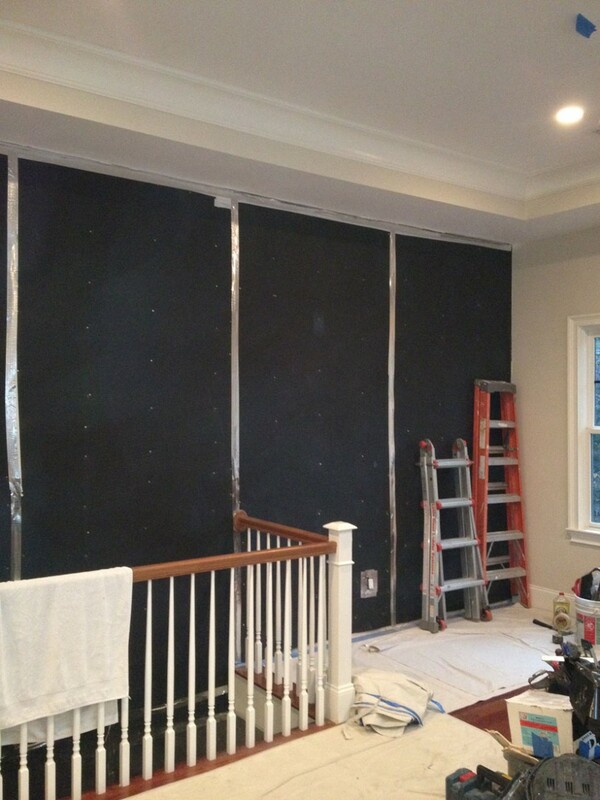 We took down the sheetrock and opened the wall completely so that we could install our Quiet Insul. 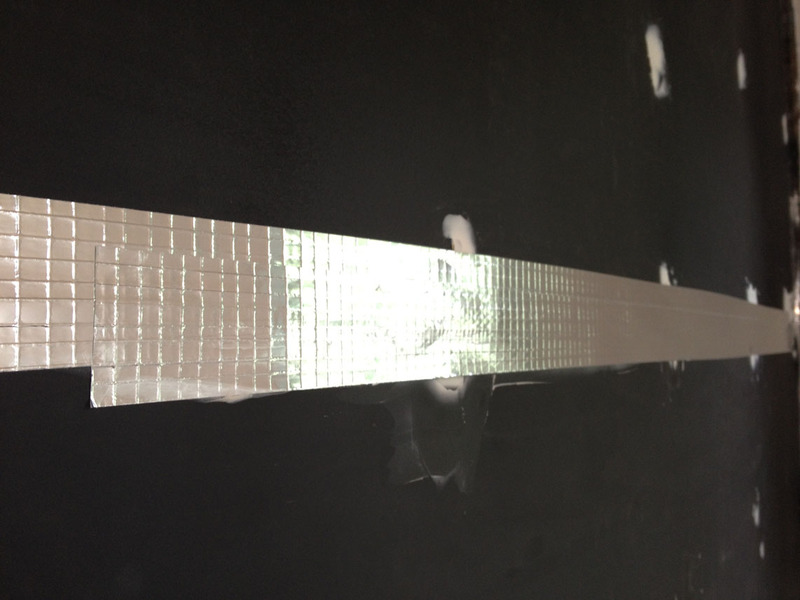 From there, we installed 2 layers of 1/8’’ Sound Barrier so that we gott the maximum sound barrier for the homeowner. 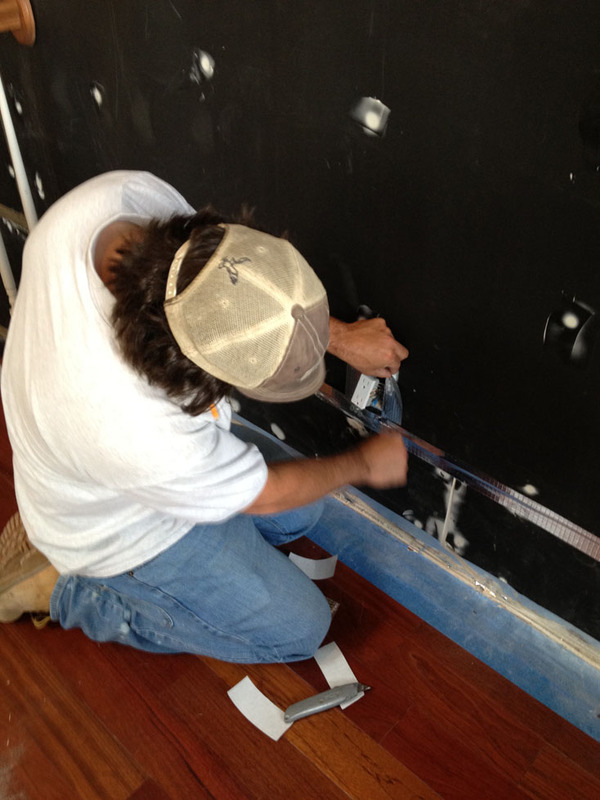 We installed the 5/8’’ drywall, primed, paint and installed baseboards for the finish! The overall outcome was perfect and there were no more sound issues occurring. Now the homeowner has more privacy and doesn't hear the noises from the neighbors. Stairway wall. 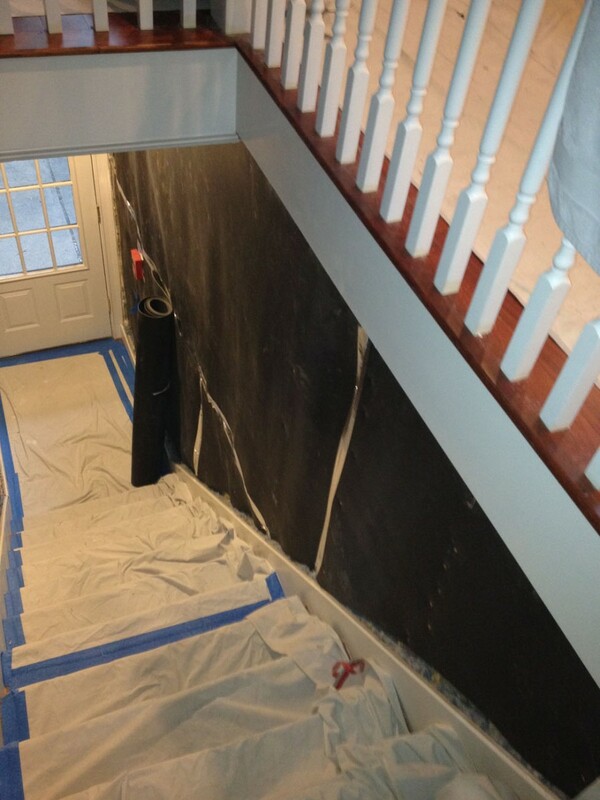 Covering the stairs so nothing gets damaged. Sealing all outlet boxed so no noise can get through. Upstairs wall before Dry wall.